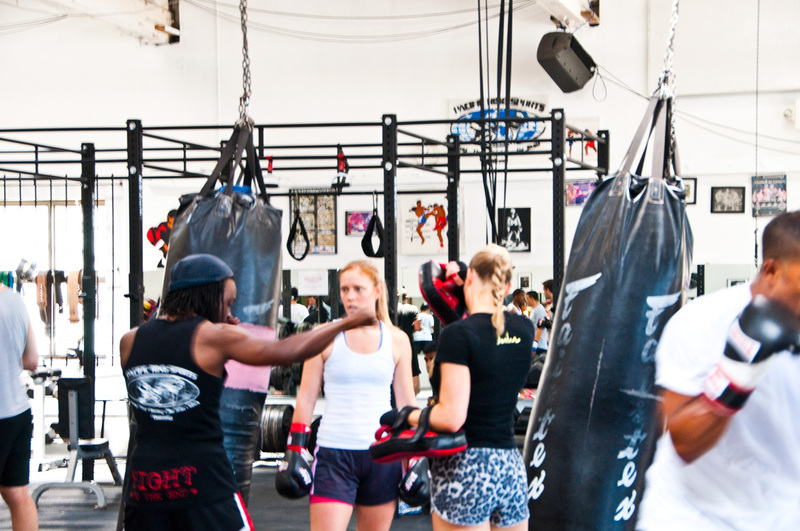 This class is for those students who have built a strong foundation in the All Levels Classes and are ready to hone their Muay Thai/Boxing skills (about six months of consistent training). It is also geared toward people who already have experience under their belts. Endurance and strength-training are at a challenging level. Controlled sparring is covered so students must bring their own mouthpieces, 16 oz. gloves, and shin pads.